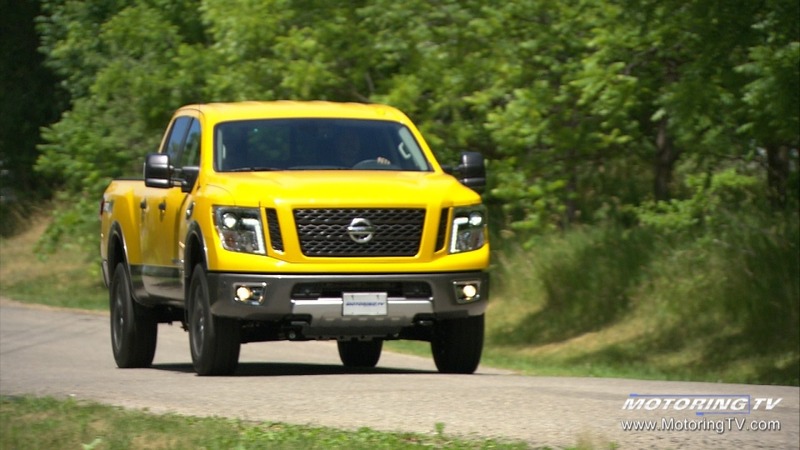 Nissan grabbed a lot of attention when it launched the new Titan with a Cummins diesel engine. They continue to roll out different versions of its Titan including this gasoline version. Howard takes the Pro-4x for a spin to see if the gas version will do the same job as the diesel.